Looking for something fun to do as a family? Well, do you enjoy great food, shopping, music, and desserts? If so the Historic Downtown Lincoln Food Truck Mania may be perfect for you! Every first Tuesday of the month downtown Lincoln blocks are filled with residents and visitors alike to enjoy food, fun and more. The Downtown Lincoln Association proudly hosts Food Truck Mania in the tree-lined blocks of centuries-old brick buildings of downtown Lincoln. Food Truck Mania is from 5pm until 8pm located at Beermann Plaza 845 5th Street. So don’t miss out on the delicious food and fun of Food Truck Mania! Food trucks are pretty popular but what do you think makes food trucks so special? When you break down a food truck, it is just food from a truck, right? You can find problems with them, like there is no seating and they can be hard to find if you don’t know where to look. But clearly, there is something more about food trucks that have captivated people. So what is the magic of the food truck that has hungry people everywhere coming back for more? Food trucks are able to specialize. Just about all food trucks have a “thing,” whether its seven homemade hot sauces for your fish tacos or the perfect cheeseburger. Restaurants are pushed to cater to everyone’s different taste and diets where food trucks specialize often in one thing. They master it and don’t apologize for it not being what everyone wants. The food truck has become more than just another restaurant, it is a restaurant on wheels and on a mission. Food trucks can be anywhere at any time. You can spot your favorite food truck at different locations at different times. There is nothing like the joy of unexpectedly spotting your favorite food truck. It’s like the unexplained joy of spotting the ice cream truck rolling down the block as a kid, but an adult version. Many food trucks are driven by the same chef who creates and prepares the food. It’s pretty cool to talk to passionate chefs who love food and what they do. Food trucks offer fresh ingredients and changing menus. It is pretty easy for food trucks to change up their menus whenever the inspiration strikes or when fresh ingredients become available. Support the small business. Many food trucks are run by local entrepreneurs with a strong passion for delicious food and the desire to share it with customers. Buying from the local food truck community allows us to be a part of that community. Here are some additional reasons everyone loves food trucks: you never have to wait to be seated, they are reasonably priced, and you don’t have to tip. Food trucks used to be associated with questionable sanitation and sketchy, generic foods like hot dogs and chicken kabobs. Now they have been transformed by some amazing, innovative chefs into a wide variety of tantalizing dishes for every taste out there. Many food truck owners have a passion for what they do. 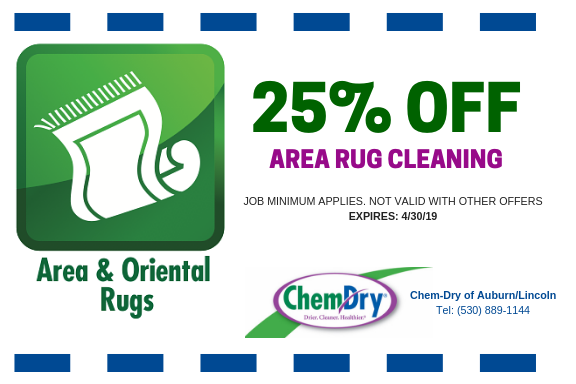 Chem-Dry of Auburn/Lincoln has a passion for exceptional carpet cleaning services while maintaining our promise to only use eco-friendly and green-certified methods. 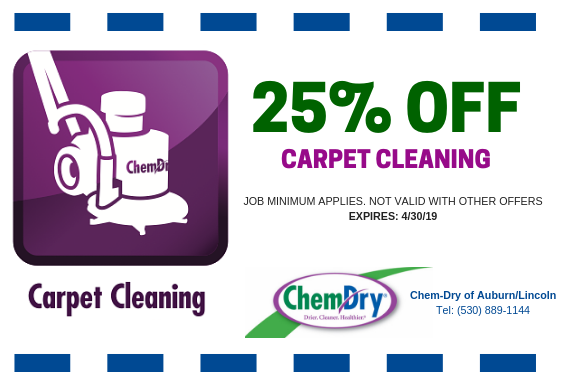 Other carpet cleaning services use harsh soaps and chemicals to clean carpets. The problem is that soaps left on carpets will turn into a sticky residue and attract dirt and dust and lead to discoloration. Chem-Dry of Auburn/Lincoln does not use any soaps or chemicals what so ever. Instead, we use the most innovative equipment paired with our powerful yet natural cleaning solution, The Natural. 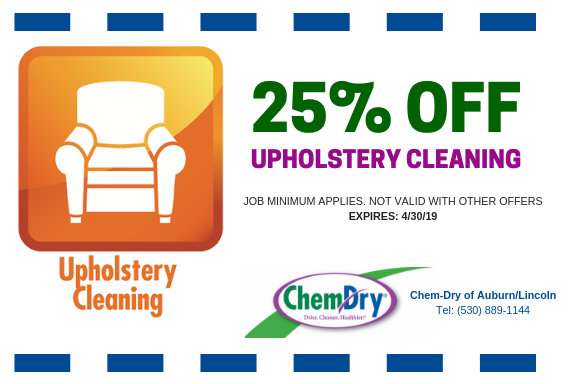 Other carpet cleaning services must waste gallons of water in attempt to rinse the soaps and chemicals from carpets. Unfortunately, they are rarely successful in completely removing all soaps and chemicals and you are left with damp carpet for days. Moisture left on carpet will lead to mold and mildew growth. Chem-Dry of Auburn/Lincoln only uses a very small amount of water, since we don’t use any soaps. Our process involves using the power of carbonation to lift and remove dirt, dust, and stains. 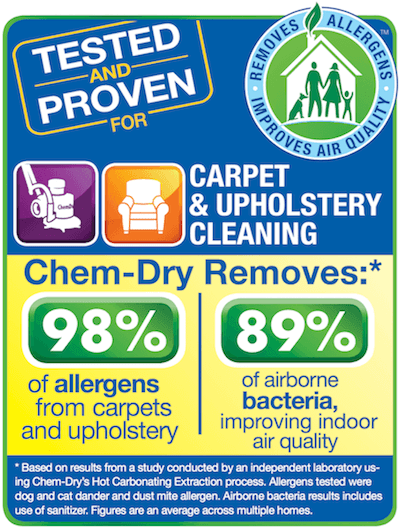 Chem-Dry of Auburn/Lincoln is the drier, cleaner, healthier carpet cleaning service for you and your family. 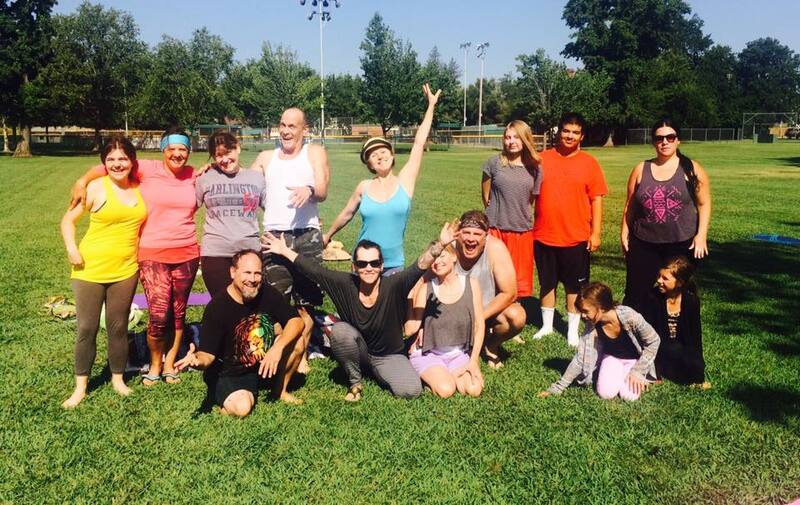 For more information contact us today at (530)889-1144.